Gordon's RV14 Build: 40 Hours and beyond! The Phase 1 test flying is now complete! It took from February 4th to March 16th to complete the 40 hours. 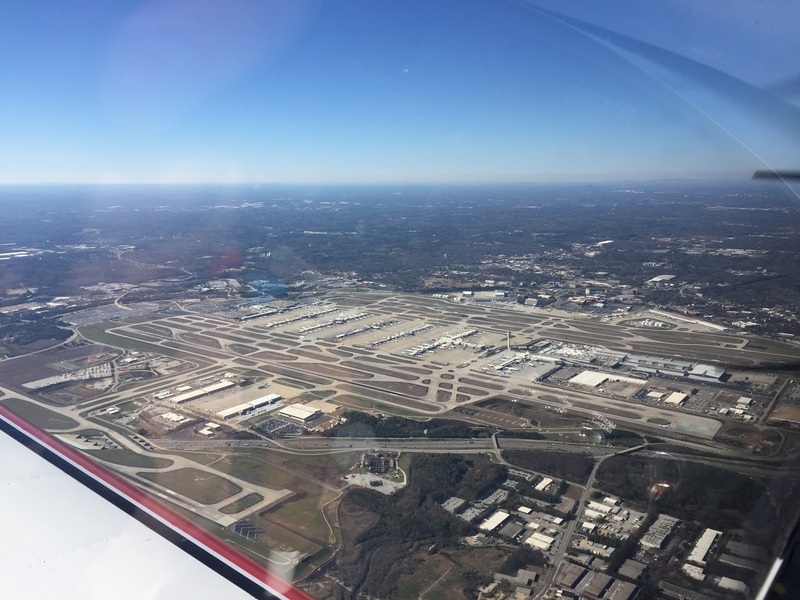 I had a 50 NM radius around our home airport and I think I successfully explored a lot of it. The airplane is preforming just like we expected very few minor issues. I can honestly say that now I understand why there are so many RVs flying out there. They are really an incredible machine. 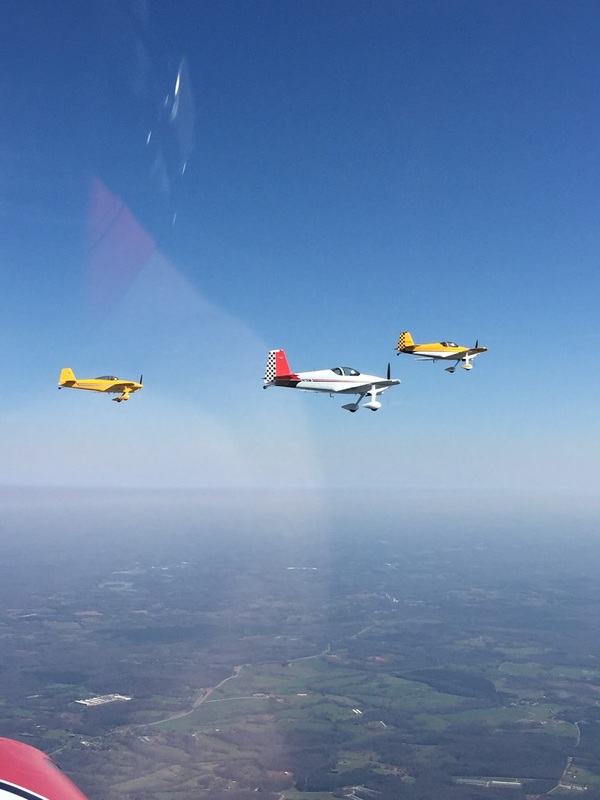 They fly fast, they fly slow, they do aerobatics. They do everything well, a great all around airplane. 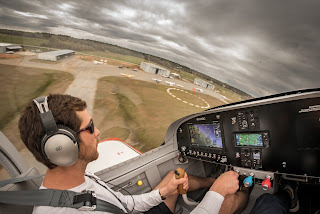 I figured I would share some photos from the test flying and the flying I have done since. 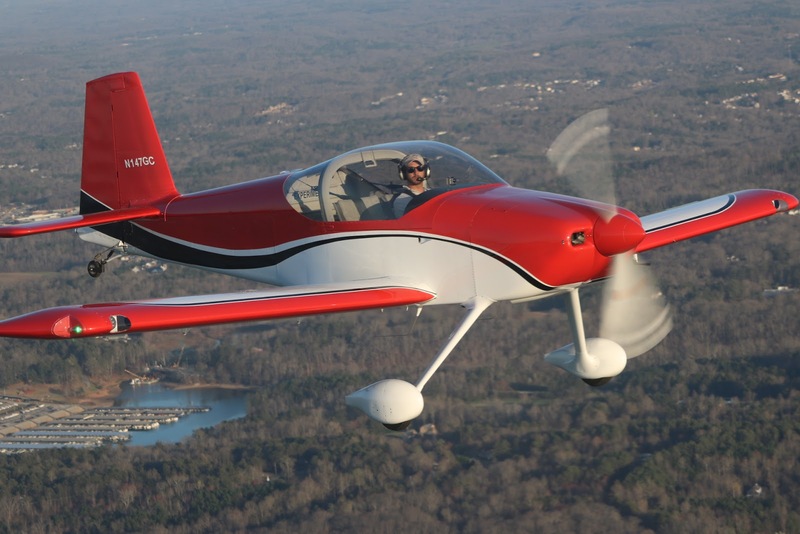 I am looking forward to working on my instrument rating in the airplane soon, as well as taking it to some fly-ins this year. 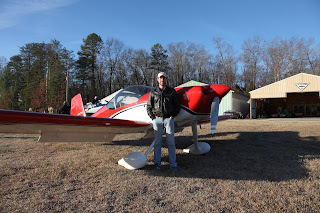 Myself in front of the airplane Feb. 4th. Right before the first flight! 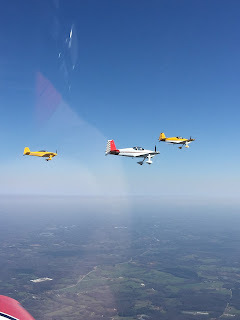 Some formation flying with the "Skydogs" a group of RVs based at our strip. 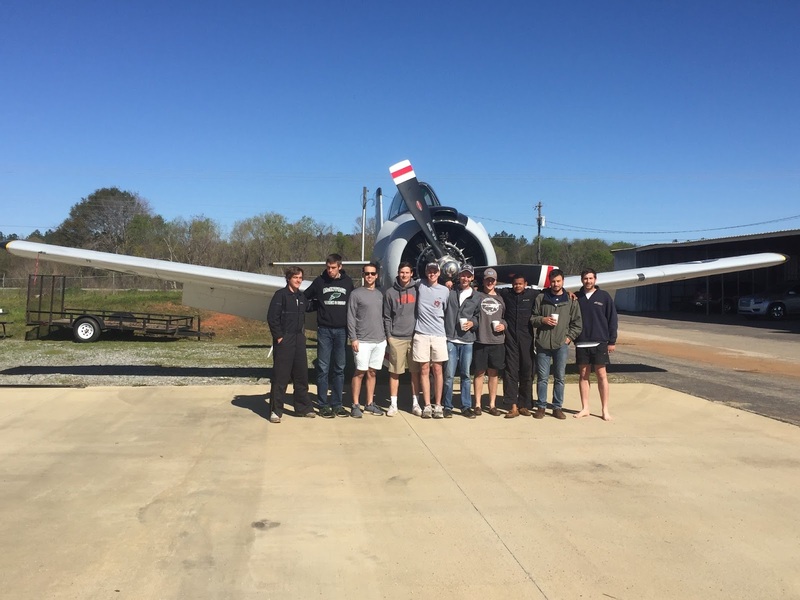 These guys have been very helpful during the testing of this airplane. 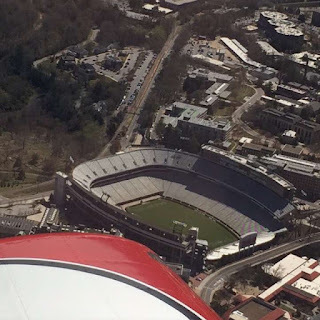 The University of Georgia`s Sanford Stadium. Athens was within my radius, so I stopped in to my old college town a time or two during phase 1. 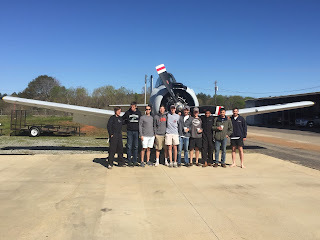 My first trip in the airplane was to attend a Millennial Wings fly-in down in South Georgia. I flew almost everyday so that I could make it to this event. It was a fun weekend with some great guys. 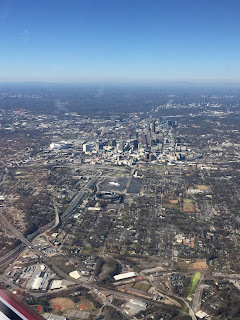 We transitioned the Atlanta Class B airspace on the way home. 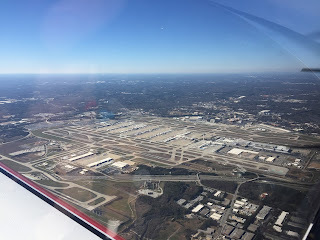 This is Hartsfield from 4,500ft. 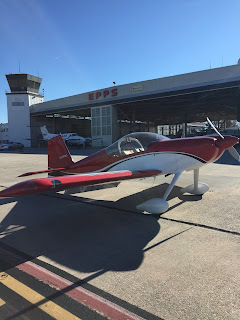 Epps Aviation at PDK, Atlanta Georgia. This is where my father`s aviation story began. He would ride his bike here as a kid to look at airplanes. This transitioned to working the ramp to pay for flying lessons. 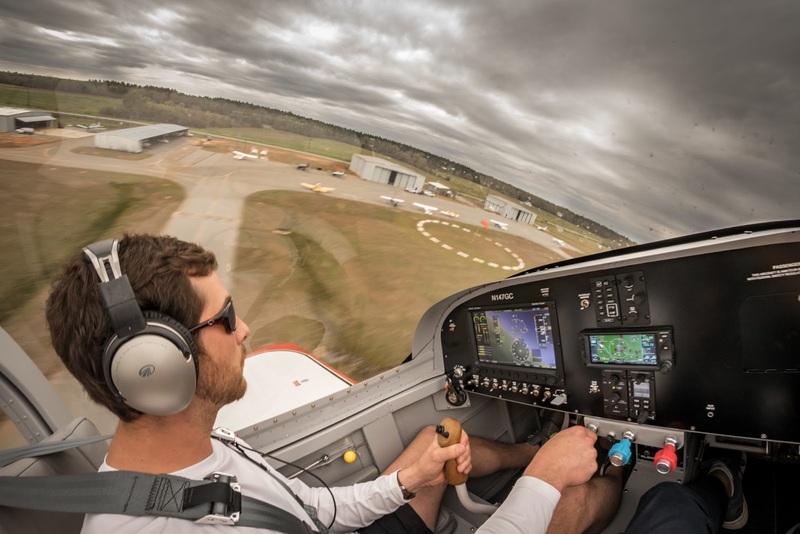 He would go on to earn all his ratings and have a very successful career as a corporate pilot. 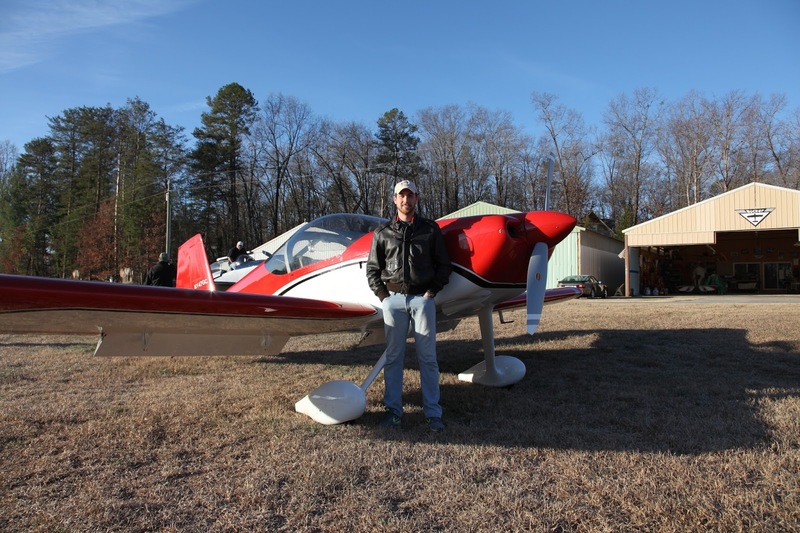 It was special for me to bring this airplane back to the place where it all began for this family. 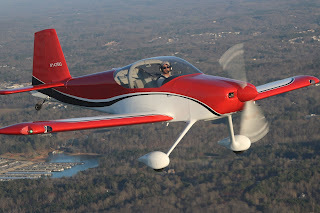 I would probably not be involved in aviation if not for being introduced to it by my father. This airplane was a chapter that he was not able to finish. I am proud to be carrying on his legacy by flying this and our other airplane. I hope that he is proud of what we have done here, I have a feeling he is. 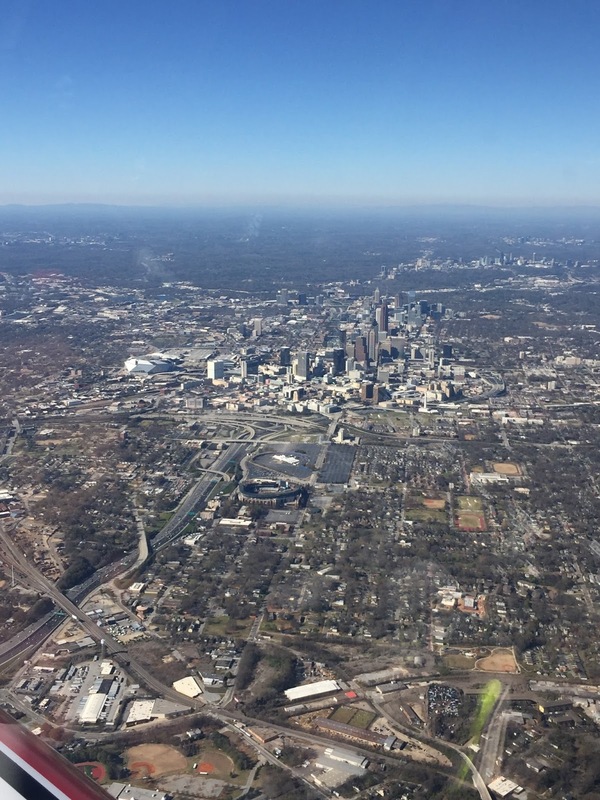 As I said before, I will periodically update this blog with photos of our adventures with this airplane. I also post more often on Instagram, feel free to follow @Zak944. Hi, I'm a husband and dad. We love our mountain/airstrip place, and our airport neighbors. 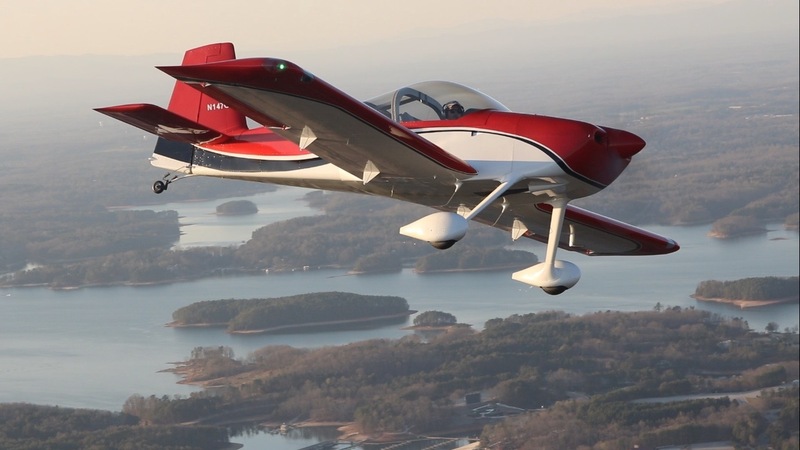 Follow the progress of the build of our RV14 aircraft.